Korea Development Bank will provide short-term loan to finance-troubled Daewoo Shipbuilding & Marine Engineering to cope with maturing debts. The planned loan will be at worth between 180 million USD and 270 million USD (200-300 billion KRW), aiming to help South Korean shipbuilder to improve its liquidity, stabilize the cash flows and support operational expenses. Korea Development Bank management already approved issuing of the loan, which will be transfered in the further weeks to Daewoo Shipbuilding. It will end the rumors about bankruptcy and low liquidity of the South Korean shipbuilder, which has corporate bonds worth 360 million USD (400 billion KRW) maturing on September 9. Korea Development Bank approved the loan after the announcement that Daewoo Shipbuilding & Marine Engineering will deliver two drill ships total worth 900 million USD (1 trillion KRW) to the Angola’s oil company Sonangol late next month. The fresh money from the delivery will support the liquidity of the company and will normalize the finance condition during the next months. 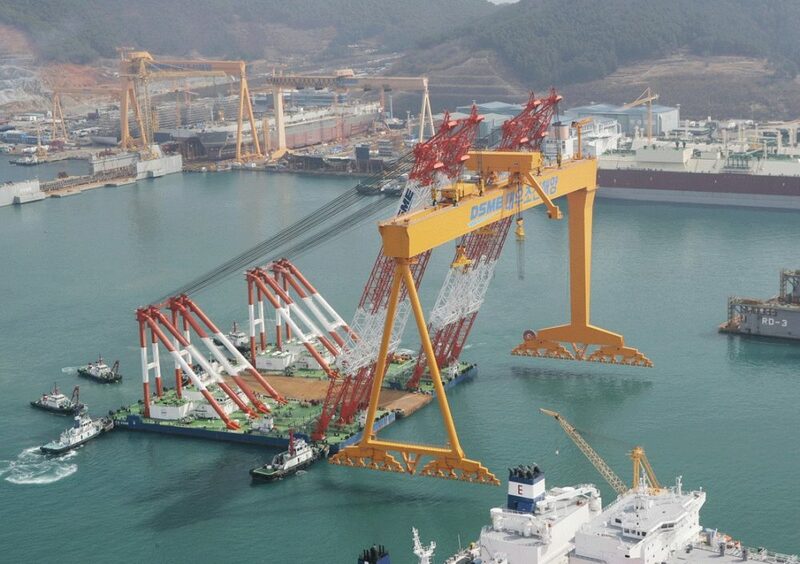 The South Korean shipbuilder was seriously hit by the global economy slowdown, prolonged slump in oil prices and overcapacity in the shipping industry. Daewoo Shipbuilding & Marine Engineering is struggling with mounting losses and falling orders. The company reported net loss of 1.09 billion USD for Q2 2016, compared to a profit of 27.93 million USD during the previous quarter.